It’s what we install every day. 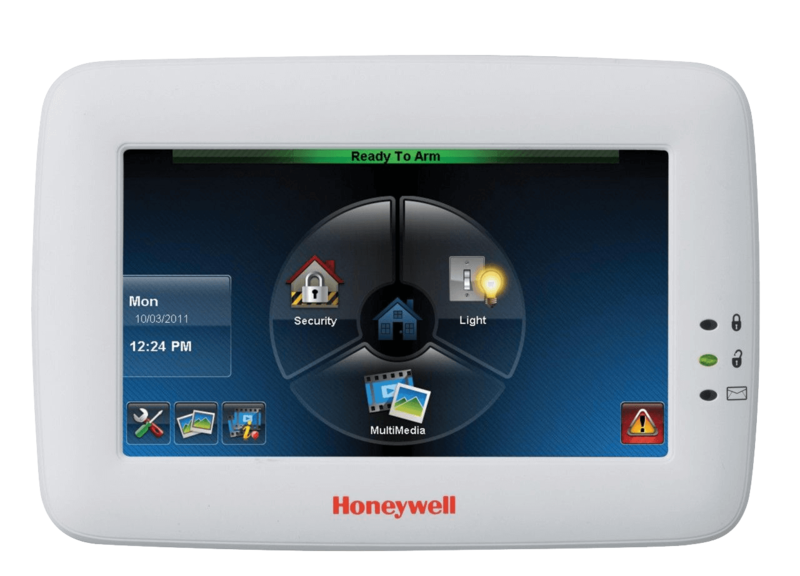 We provide state of the art security and surveillance systems that work as a stand alone system or as part of your home automation system. The choice is yours. Call 248-804-8011 to get a free quote. A security system you can trust, installed by the professionals at TSV Security. 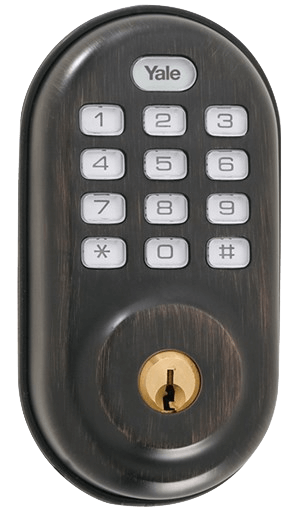 For a limited time, get a FREE Skybell© video doorbell with purchase of security system. 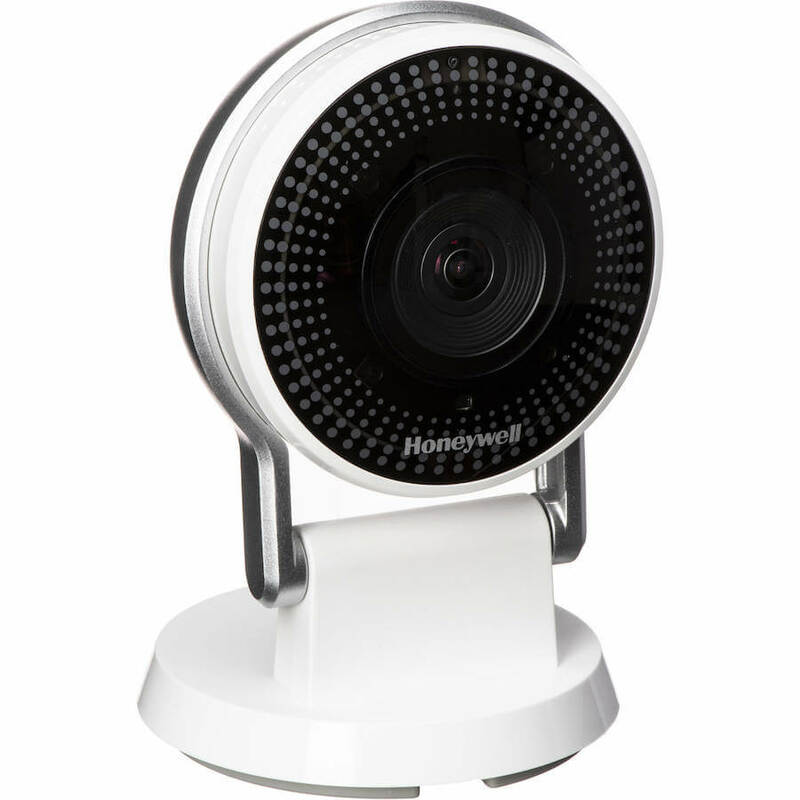 Never miss a thing with this 1080p Full HD, ultra-wide angle, mobile alerts, security camera form Honeywell. 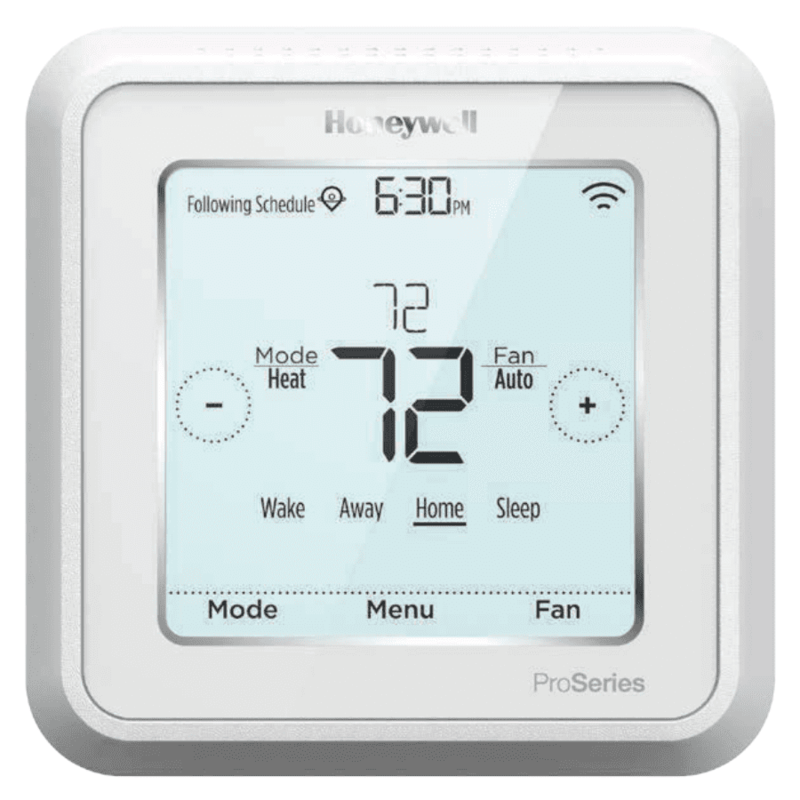 Honeywell's Smart Thermostat and the app on your iPhone or iPad ensure that your home temperature will always be just how you like it. State-of-the-art sensors detect movement indoors and out, listen for the sound of breaking glass, protect valuables and more. 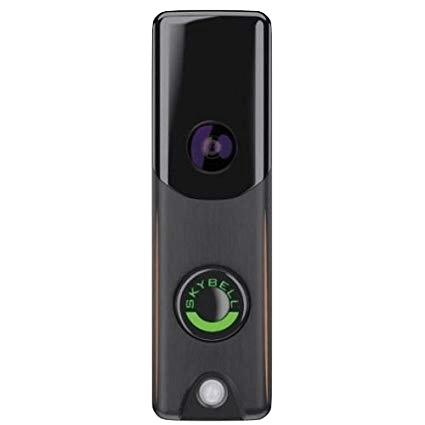 They enhance the effectiveness of your security system and provide you with the complete, whole-house protection you expect from The Sound Vision. We’ll even set up your system to send alerts to your smartphone if motion is sensed in a protected area inside or outside—giving you the information you need to act quickly.